CES-2014 : At CES introduced the OneTouch POP C9 smartphone, there is also the Alcatel OneTouch IDOL X+ that has been touted to deliver life-like content, where it will perfectly match its design with performance. 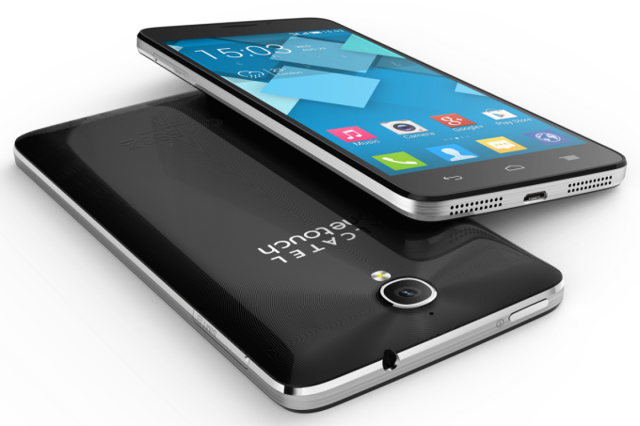 Just what kind of hardware specifications will the Alcatel OneTouch IDOL X+ come with? Well, one will be able to find the octa-core processor underneath the hood alongside a 5″ Full HD display at 441ppi pixel resolution, accompanied by a 13.1-megapixel shooter at the back that does Full HD video recording as well, all crammed into a svelte chassis that measures a mere 7.9 millimeters thin. Specially constructed to deliver content to the masses, the Alcatel OneTouch IDOL X+ offers vibrant color to pictures and video. It has been finely-tuned to unleash the full power of the octa-core processor, and also boasts of better battery efficiency which will reduce power consumption by up to 18 percent when compared to a Quad Core chip when decoding full HD 1080p video. Other smart performance tweaks have also been thrown into the mix to make it a viable option for those who want a decent smartphone without breaking the bank. Xolo, one of the popular India based mobile manufacturer company will soon launch 4G-LTE enabled smartphone in India market called Xolo LT900. Xolo's will be the first smartphone maker in country to get 4G mobile. Xolo will introduce LT900 first 4G-LTE smartphone expected in the first week of November. 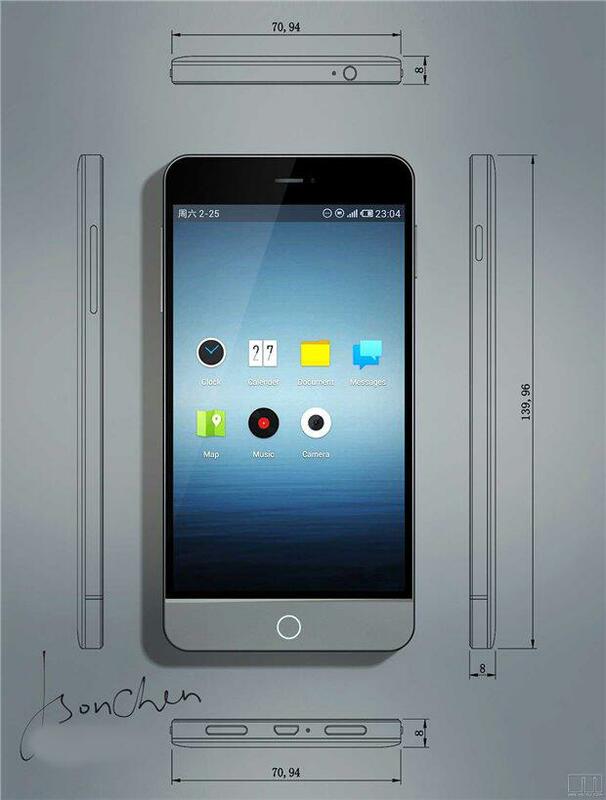 According to alleged press render, it reveals design and Dual-LED flash confirmed of the upcoming Xolo smartphone. 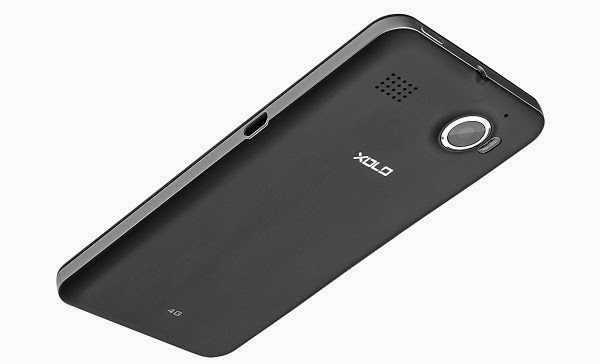 Xolo LT900 coming with additional features like 4G network connectivity, surf internet up to 100Mbps, the Xolo big launch offers a 4.3-inch HD IPS OGS display with 720 x 1280 pixels resolution and 341 ppi pixel density. 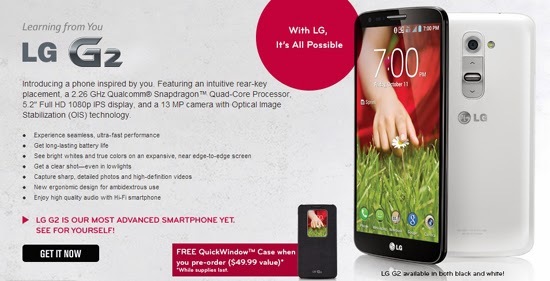 The 4G smartphone will be powered by a Qualcomm Snapdragon S4 1.5 GHz processor and featured a 8-MP ( Megapixel ) rear camera. Afterall, when Xolo officially unveild it, we publish more details about the smartphone specs, features, price and availabilty, till then stay connected. In India, second most popular mobile maker 'Micromax' has unveiled its first full HD ( High Definition ) smartphone, named Canvas Turbo. 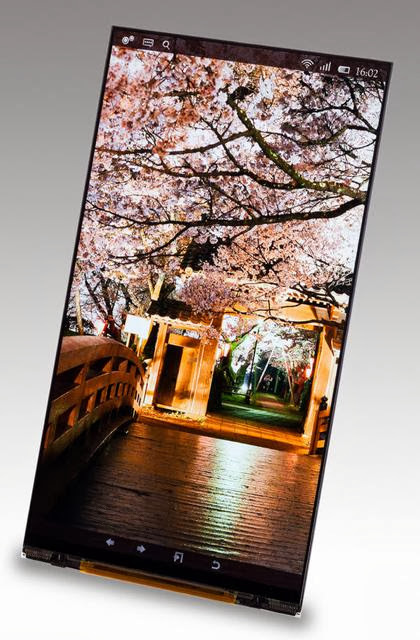 Like the other popular brands, Micromax boast its smartphone hardware by launching its 5-inch full HD CGS ( Continuous Grain Silicon ) IPS display with resolution of 1080 x 1920 pixels. 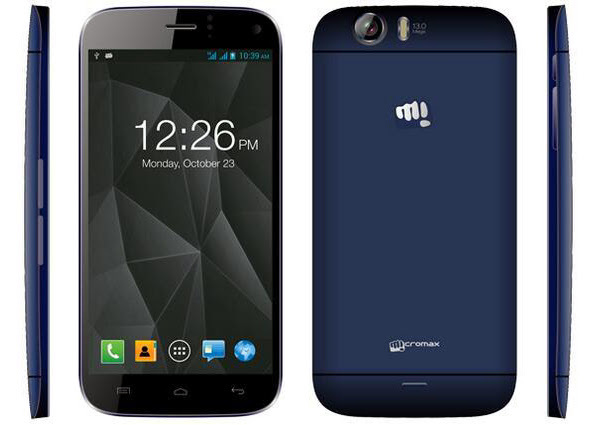 Micromax will become more popular brand with the 'Canvas Turbo' launch. It is powered by a powerful MediaTek 6589T Quad-Core processor clock speed at 1.5 GHz along with 2 GB of RAM, now access all apps, 'multi window tasking' feature first time on Micromax mobile. The Canvas Turbo comes with 16 GB of internal storage capacity ( 12.47 GB for User ) with lack of a external memory card slot. The phone sports a 13-MP ( Megapixel ) rear camera with flash and a 5-MP front facing camera capable of FHD video recording with features like 360 degree Panorama, Cinemagraph and Object Eraser. 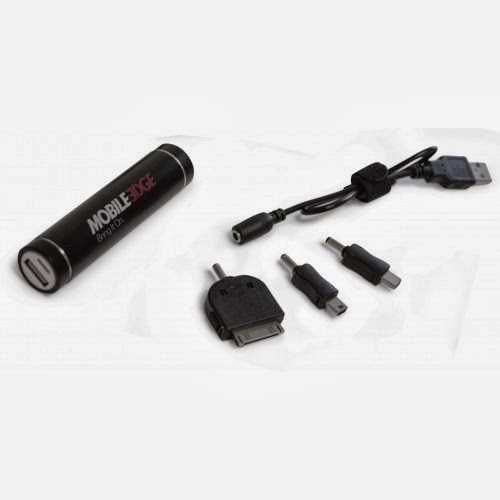 It runs on Android 4.2.1 Jelly Bean operating system and download software or apps with FOTA support. Micromax Canvas Turbo additional feature includes, Wi-Fi connectivity, Bluetooth v4.0 and GPS support. It packs a 2000 mAh battery with promises of 7 hours of talk-time and at last it comes in Dual-SIM version with regular and micro-SIM card slot and cost of Turbo is Rs. 19,990/-. "At Micromax, our focus has always been to keep innovating to democratize technology for masses by offering seamless experience through a combination of great hardware and enhanced software capabilities. 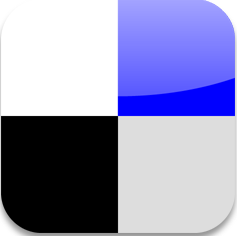 Canvas Turbo further builds on our promise to constantly wmpower our users with superior technology. This is complemented by a refreshed ecosystem of applications enabling users to multitask offering great value to them," said Rahul Sharma, Co-founder at Micromax. 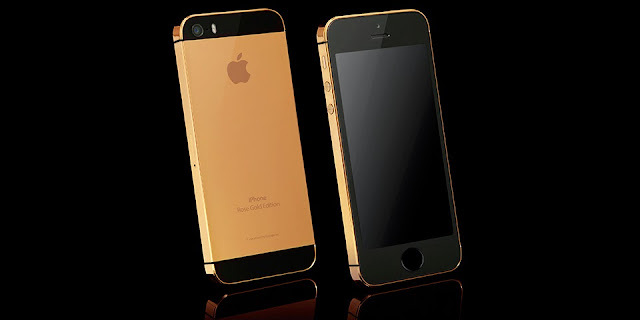 Gold Genie, a popular company well known for gold plating on gadgets and smartphones, has built a 24-carat Apple iPhone 5S, which was officially announced on September 10, recently Gold Genie came up with the gold edition of the HTC One. The Apple iPhone 5S available in three edition 24-carat Gold, Platinum or Rose Gold, with a choice of black or white tops and middle back and sides embellished in gold. The handset is SIM free, factory unlocked on all networks and can be used across any carrier worldwide. The iPhone 5S 16 GB model of gold-plated edition costs you $2,853 or £1,781, and the 32 GB / 64 GB models of Gold edition which costs you $3,120 or £1,947 / $3,386 or £2,114. While, platinum or rose gold based edition have 32 GB and 64 GB models and you can pre-order for $2,988 or £1,865 / $2,932 or £1,831, respectively. For more details, check the source link below. At last Sony has announced Honami ( Xperia Z1 ). In the world of technology, Sony claims that Xperia Z1 is the very best slim technology, waterproof, and soo beautifully designed Android smartphone. Sony is putted everything at this phone, Sony doing very hard working on their smartphones, company hopes to turn things around this new high-end product. Sony is well known for its music technology, the Sony Xperia Z1 design and looks is very close to the Xperia Z ( launched in month of Feb ). 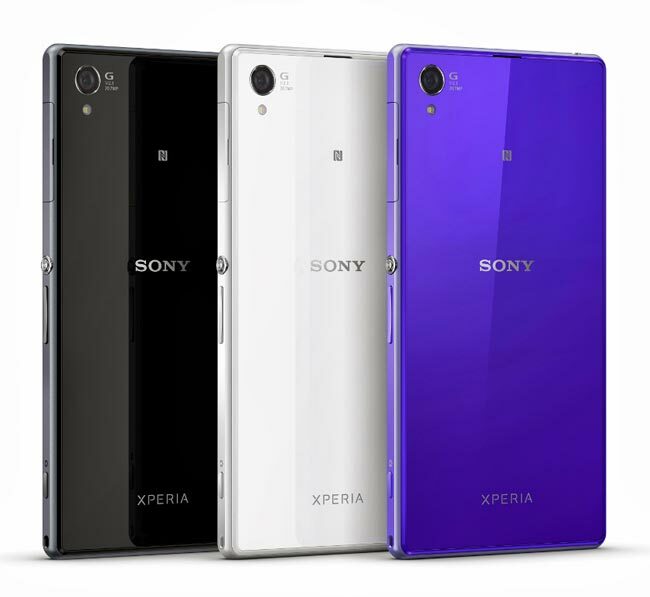 Xperia Z1 have a stunning looks combines with premium materials and cool metallic frame around the side. This phone is also waterproof and dust resistant smartphone with IP55 and IP58 certification. Sony featured Triluminos display on Xperia Z1 and firstly Triluminos display was seen on Xperia Z Ultra for an immersive viewing experience. 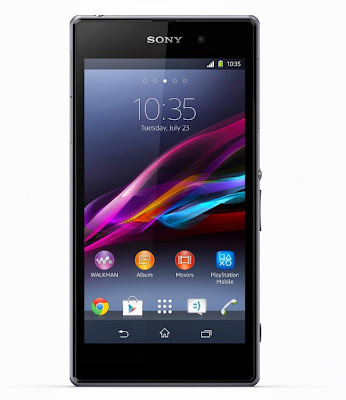 Sony's Xperia Z1 comes with a 5-inch Full HD display at resolution of 1080 x 1920 pixels that make 443 ppi pixel density. Xperua Z1 also include X-Reality software engine for mobile which enhance each and every image and video. Sony Xperia Z1 is a powerful smartphone which is powered and boast by Qualcomm's latest Snapdragon 800 chipset clocked at 2.2 GHz Quad-Core processor. This is not enough Xperia Z1 also packed with latest Adreno 330 GPU that deliver 50% more graphic processing power for 3D games and videos. The Device comes in two model, with 16 GB/32 GB internal storage that can expand up to 64 GB and a 2 GB of RAM. The Most important key feature, Sony Xperia Z1 offers a 20.7-MP ( Megapixels ) 1/2.3" camerawith Exmor RS sensor with an f/2.0 aperture, BIONZ mobile image processing engine and CMOS image sensor. This is what the smartphone offers Sony's award-winning G-lens. This time Xperia Z1 camera is equal to Digital camera. 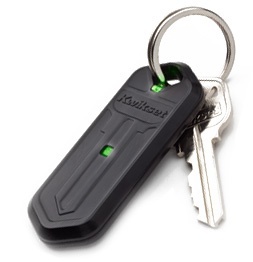 Sony also provide a physical dedicated camera key. Sony Xperia Z1 comes with big battery capacity of 3,000 mAh that capable of delivering a long talk-time with 880 hrs of stand-by time on GSM, 7 hrs of HD video playback and 110 hrs of music listening time. To save more power Sony also include a Stamina mode feature which turn off applications to save power. Sony Xperia Z will hit market by end of September month. 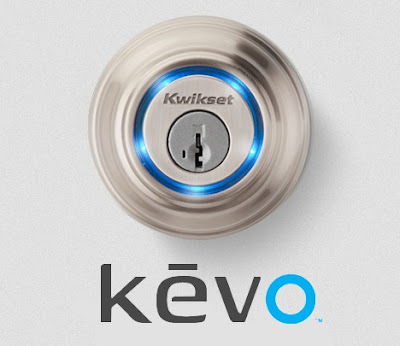 No information is available on exact date and pricing of this device, stay tuned we'll update it soon. 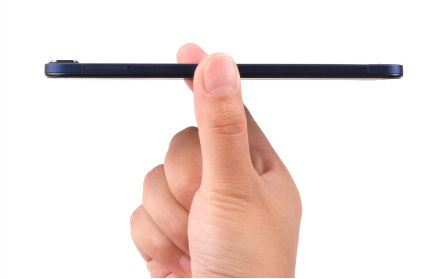 BBK, a china based company has made the world's thinnest smartphone and the phone has received certification in china, the smartphone called BBK Vivo X3T. This smartphone thickness is measured of 5.75 mm, which break the thickness of iPod Touch at 6.1 mm. 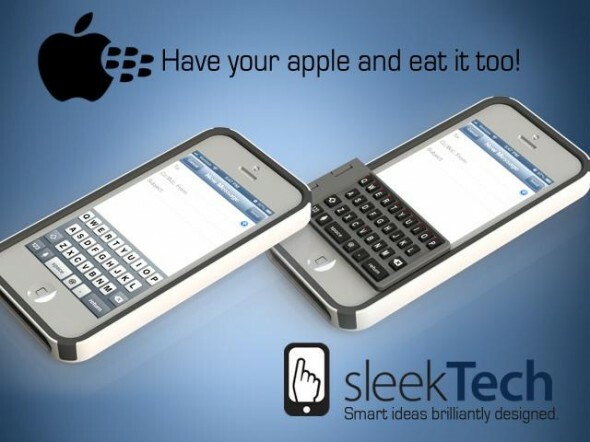 While BBK is not a popular brand, but this make history with their smartphone. According to features, Vivo X3T includes a 5-inch full-HD display with a resolution of 1080 x 1920 pixels. 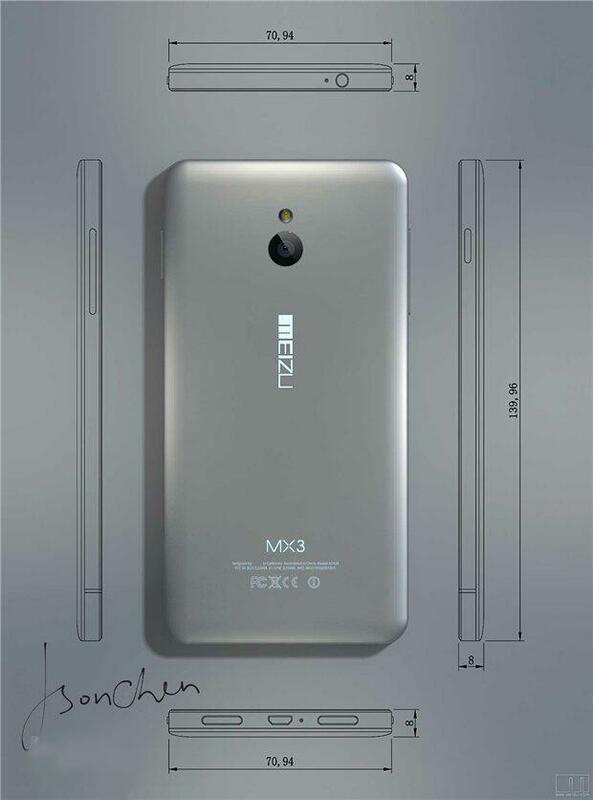 The phone have a 1.5 GHz Quad-Core MediaTek processor and a 1 GB of RAM. This Ultra thin phone have a 8 MP of rear camera on other hand a front 5 MP video calling camera. 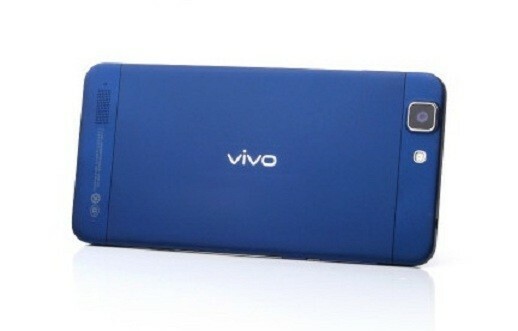 BBK Vivo X3T will be packed with Android v4.2 operating system with dimension of 143.27mm x 71.03mm x 5.75mm. 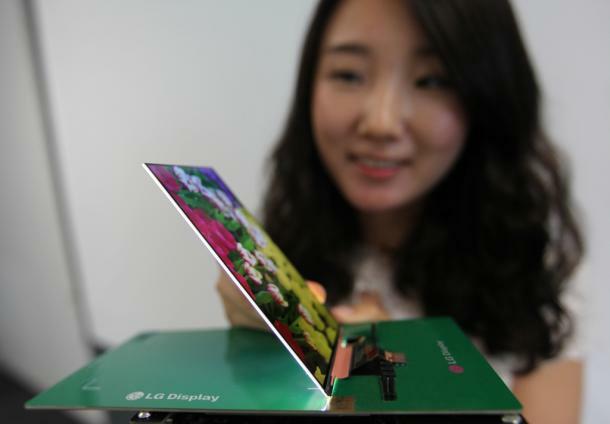 Although we know it will become more expensive and low capacity battery because of its thickness. Other information regarding this phone was not released. 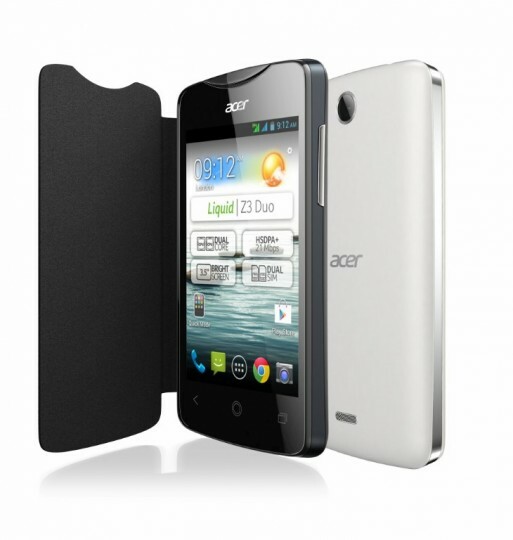 Acer, a well known Laptop manufacturer has unveiled its new low-end Android smartphone called Acer Liquid Z3. Sounds good, let's have a look at it. Most mobile manufacturer companies launching their big screen smartphones but Acer's Liquid Z3 is not a big smartphone, it comes with a 3.5-inch screen with 109 x 60 x 10.4mm of dimension, this means its easy to carry in your hand as well as pocket. This Acer's Android smartphone is powered by a 1.7 GHz Dual-Core processor. 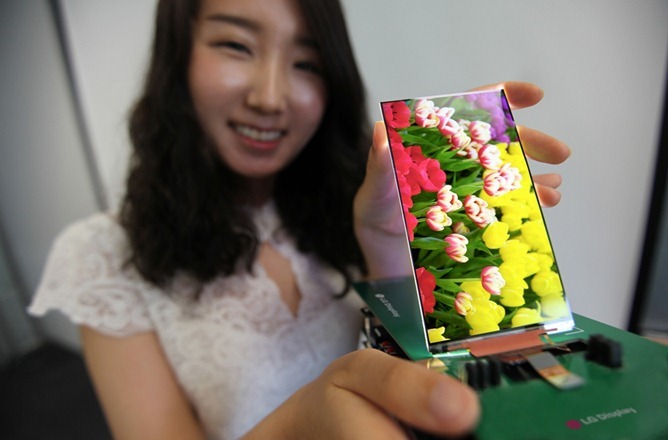 The 3.5-inch screen have a resolution of 320 x 480 pixels or a HVGA display. 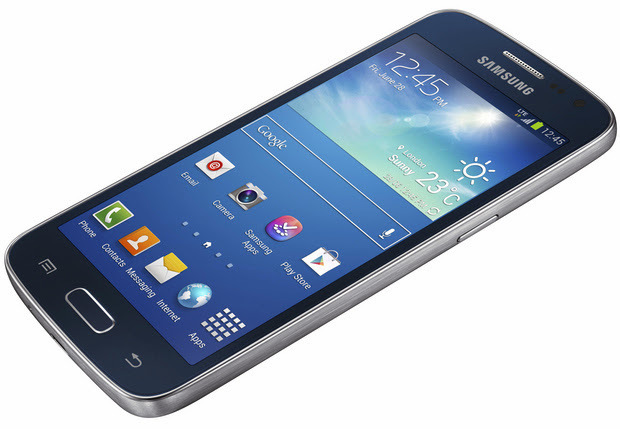 The phone is packed with 4 GB of internal storage with microSD card slot and a 512 MB of RAM. This device is runs on Android 4.2 Jelly Bean OS and an update to Android 4.3 OS will come soon. It also comes in Dual-SIM model as well. 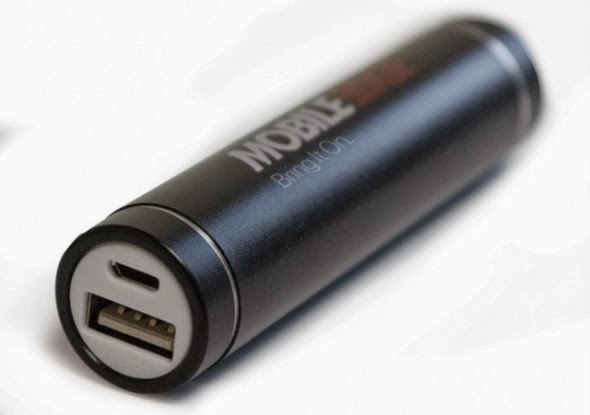 According to Connectivity, it have features like Bluetooth, Wi-Fi, GPS, 3G connectivity with HSPA+ support means you can surf at speed of 21Mbps. In Additional, Liquid Z3 have a 3 Megapixels ( MP ) of rear camera but no camera for video calls. This is light weight smartphone with 120 grams and it includes a 1500 mAh battery. Acer Liquid Z3 is a perfect phone for you if you have low budget. This device will available in the mid of August and priced at $132. This time Motorola have been busy in making smartphones, after Motorola's DROID ULTRA and DROID MINI there latest smartphone Motorola DROID MAXX has been announced. 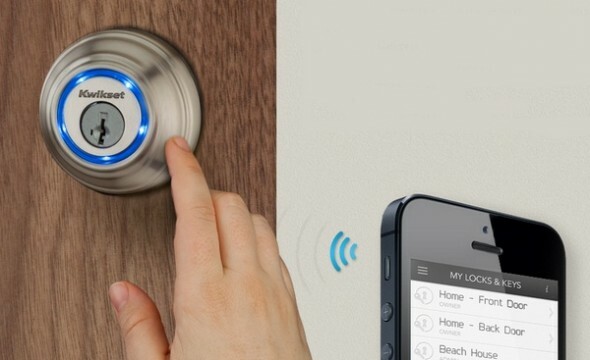 Let's take a look at its features and hardware configurations. 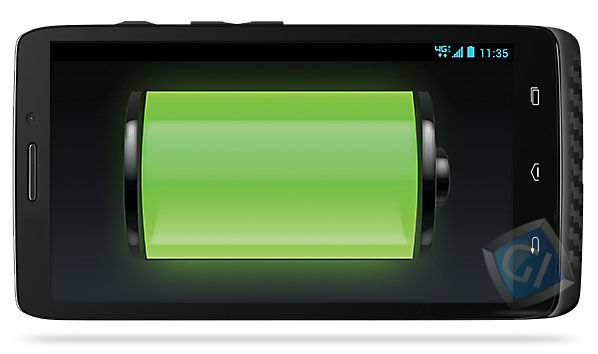 The new Droid MAXX is comes with a long lasting 3500mAh battery that will give you almost 48 hours of extended battery life. The Motorola Droid MAXX comes in same design and Kevlar unibody and have 8.5 mm thickness. According to hardware configurations, Droid MAXX is packed with Motorola's X processing unit, 16 GB of internal storage and 2 GB of RAM for smooth and fast processing. 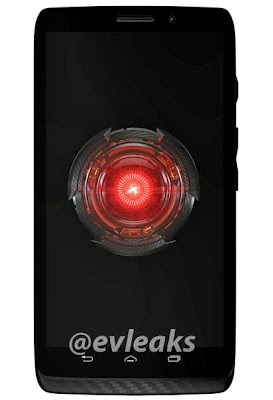 In addition, Droid MAXX have a 5-inch HD display at 1280 x 720 pixels resolution, 10 MP ( mega pixels ) of rear camera and 2 MP of front camera. and is also comes in 4G-LTE version. This phone will solve your battery life problem. As per availability and price, you can purchase Droid MAXX for $299 with a 2-year of contract. Today in India, Blackberry has launched new smartphone running on Blackberry 10.1 operating system called Blackberry Q5 at a price tag of Rs 24,990/-. 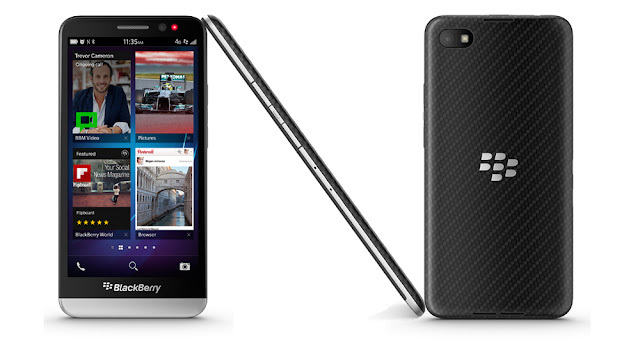 The Blackberry Q5 is the third smartphone running BB10 OS. The Q5 is both touch and type smartphone has a 3.1-inch LCD display and qwerty keypad. 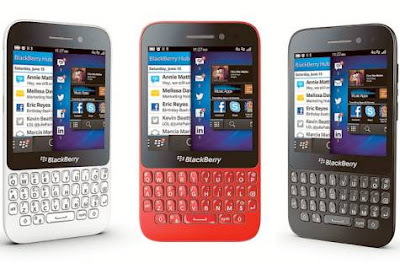 The Blackberry Q5 will be available in white, red and black color. The Q5, a curved model have plastic body with 120 x 66 x 10.8 mm dimensions, 120 gram of weight. Blackberry Q5 have 3.1-inch, 720p IPS LCD touchscreen display at an aspect ratio of 1:1, with a resolution of 720 x 720 pixels at 329ppi pixel density. 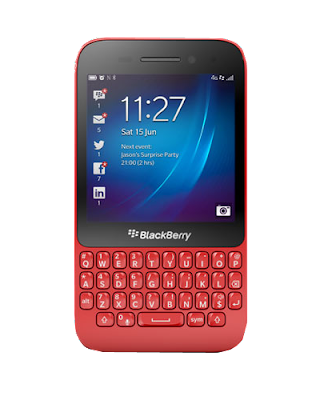 The Blackberry Q5 is powered by a Qualcomm Snapdragon 1.2 GHz Dual-core processor, on other hand Q10 was packed with 1.5 GHz dual-core processor. Unlike the Q10, which has 16 GB of internal storage and 8 MP of camera, but in Q5, which has a internal memory of 8 GB and 5 MP of rear, 2 MP of front camera. The Q5 have 2 GB of RAM, external microSD card slot, Wi-Fi 802.11 b/g/n, Hotspot, DLNA, GPS, NFC. Capture your favorite moments with 5 MP of rear camera with features like LED flash, autofocus, geo-tagging, 4-element F2.4 lens, image stablization and burst mode. It offers 5x of Digital Zoom and it can record full HD video at 1080p. Q5 also have 2 MP of fixed focus front camera with features like image and video stablization, it have 3x Digital Zoom and it can record HD video at 720p. The Q5 has a larger battery capacity of 2180mAh compared to Q10 which has 2100mAh and 1800mAh for the Z10.